Veteran pastor Hardy Clemons has culled his experiences with grief into this easy-to-read volume. Like birth and death, grief is an inescapable but inherent part of life. 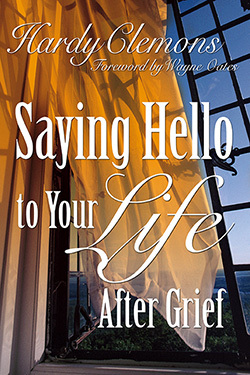 Saying Hello to Your Life After Grief is a book designed to help people who have experienced crushing losses survive and grow beyond the pain into the light of a new day. Hardy Clemons takes an in-depth look at grief, one of the most common and universal experiences of life. Clemons examines the situations that cause grief and describes the stages beyond grief. He concludes his discussion by explaining how we can help each other grieve creatively and begin to live after its wake. An appendix provides helpful suggestions for working with grieving persons. Hardy Clemons is Pastor Emeritus, First Baptist Church, Greenville, South Carolina, and past Moderator of the Cooperative Baptist Fellowship. He is a graduate of Texas Tech University and Southwestern Baptist Theological Seminary. This book is not a cumbersome textbook or a sentimental, soothing book. 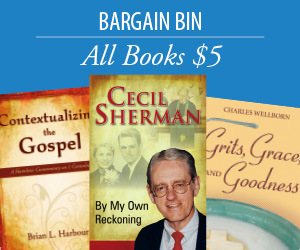 Instead, it is a book packed with stories, poems, Scriptures, and specific guidance for a grieving person. Its simple words speak to every person’s grieving heart and burdened life. Clemons addresses loss through death, divorce, growing up, job changes, and other struggles people face.